In Ital y, according to ANICAV data, more than 30 companies in the South Central region of the country are operating in the organic tomato processing sector. 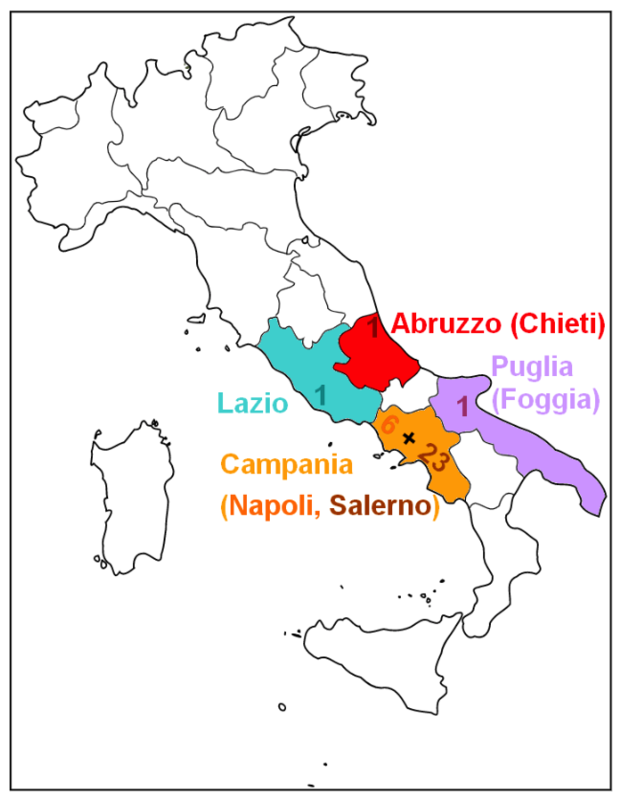 Most of these companies are located in the provinces of Salerno and Naples. 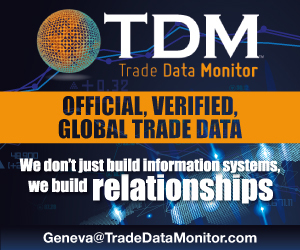 Data analysis shows that in 2018, in the South Central region of Italy, processing of tomato products from organically grown raw materials absorbed 122 917 metric tonnes (mT), accounting for close on 5.6% of total processed volumes in that part of the country. Land surface dedicated to organic tomatoes for processing covered 1 554 hectares, which is slightly more than 6% of total tomato surfaces, with yields of approximately 79.1 mT/ha, slightly below the yields obtained for non-organically grown crops (85.9 mT/ha). The same report states that organic tomato crops covered a total area of 2 365 hectares in the Northern Basin region of the country (accounting for 6.7% of total surfaces dedicated to processing tomatoes in that area). Production amounted to 152 594 mT (6.2% of the total production of processing tomatoes in the Northern Basin), with average yields (64.5 mT/ha) being notably lower than those obtained in the South Central region and for non-organically grown crops in the Northern Basin (69.7 mT/ha). 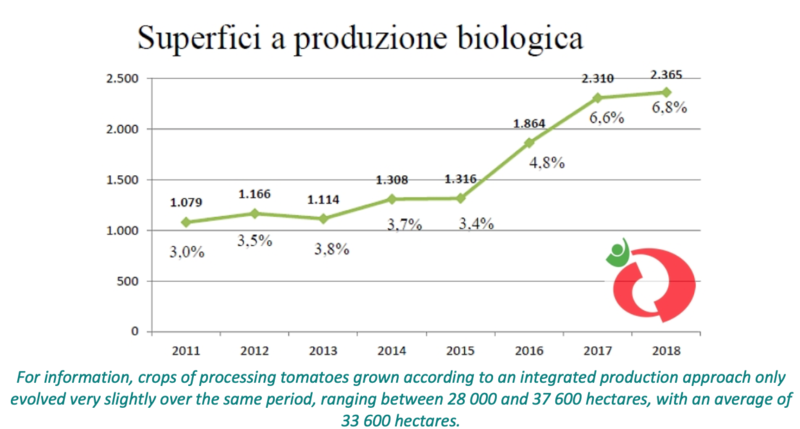 In total, 275 510 tonnes of organic tomatoes were grown in Italy in 2018, accounting for a sizable proportion (5.9%) of the country's total operations (4.651 million mT). The area dedicated to this crop covered 3 919 hectares, which is approximately 6.45% of the 60 802 hectares harvested last year in Italy (see chart in the appendix). In the Northern Basin region, data collected by the Pomodoro IO shows a double evolution in the surfaces dedicated to organic tomato crops; over the past eight years, and more particularly since the 2016 season, surfaces have extended rapidly, whilst representing an increasingly bigger proportion of the overall crop in this industry segment. 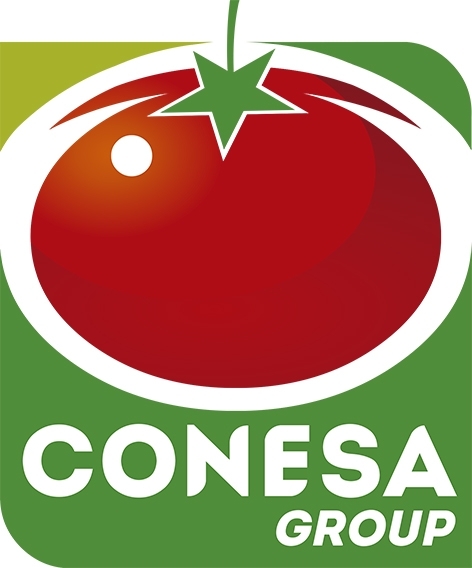 As stated by representatives of Apo-Conerpo, Rodolfi Mansueto and Casalasco gathered by the Pomodoro Nord IO during the 2018 Parma Cibus, the consumption of organic tomato products has been growing rapidly in Italy, a sign that consumers are increasingly confident in the products provided by this industry segment, a fact that has recently led the Pomodoro Nord IO to sign a protocol that includes carrying out further analyses in order to provide extra quality guarantees. This increase in demand has justified a notable extension of planted surfaces in the province of Ferrara, historically the main production region with close on two-thirds of the planted surfaces, as well as in the provinces of Parma, Ravenna, etc. So from 2011 to 2018, planted areas of organic tomatoes for processing not only increased from 1 079 hectares to 2 365 hectares, they also mobilized a proportion of the total planted surfaces that increased from 3% to close on 6.8% last year. For information, crops of processing tomatoes grown according to an integrated production approach only evolved very slightly over the same period, ranging between 28 000 and 37 600 hectares, with an average of 33 600 hectares. 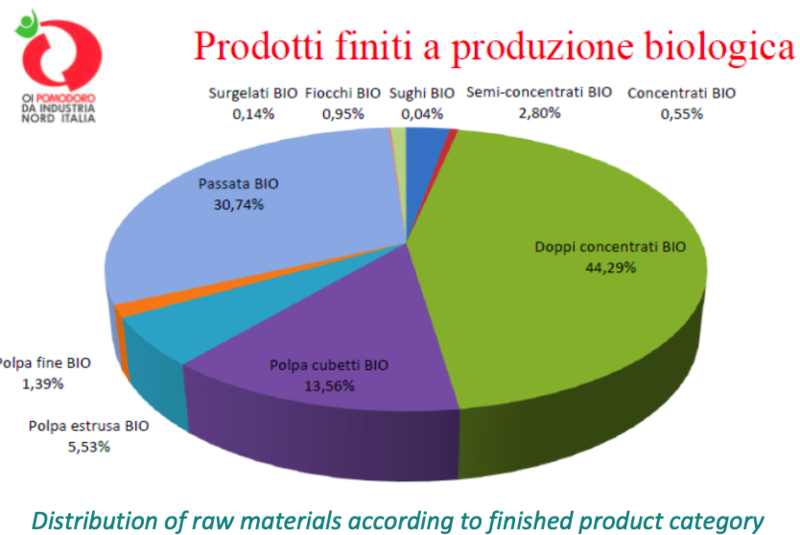 The main category of organic products manufactured has been double-concentrated pastes (44.3% of the organic raw materials processed), followed by passata (30.7%), diced tomatoes (13.6%), and a very wide range of pulps, semi-concentrated paste, tomato flakes, etc. 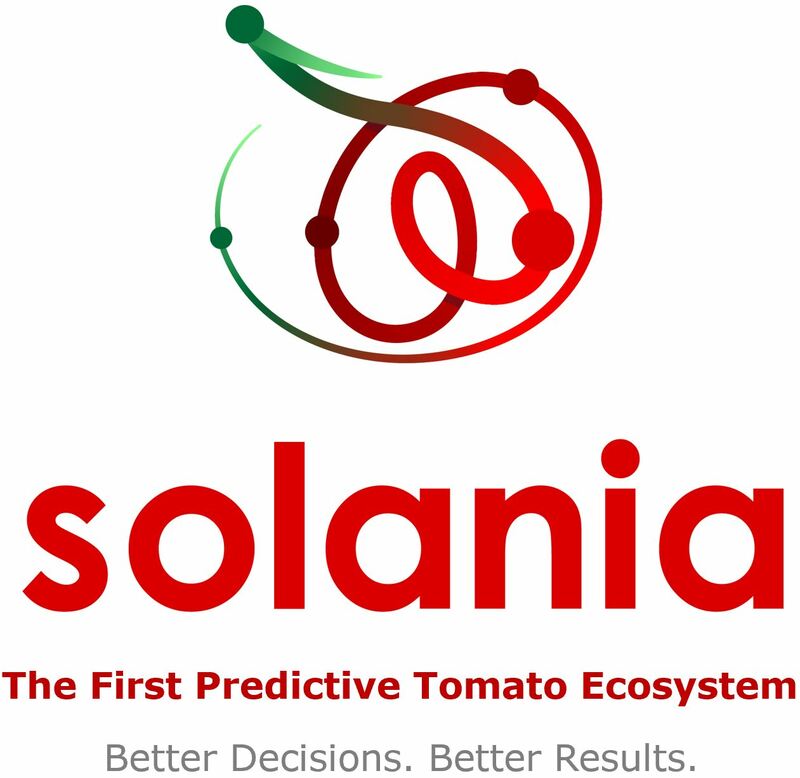 This article is an extract from the dossier on Organic Production which will be published in the 2019 Processed Tomato Yearbook which will be distributed to attendees at the Tomato News Conference and sold on this website from 15 May 2019 (go to GET LISTED).